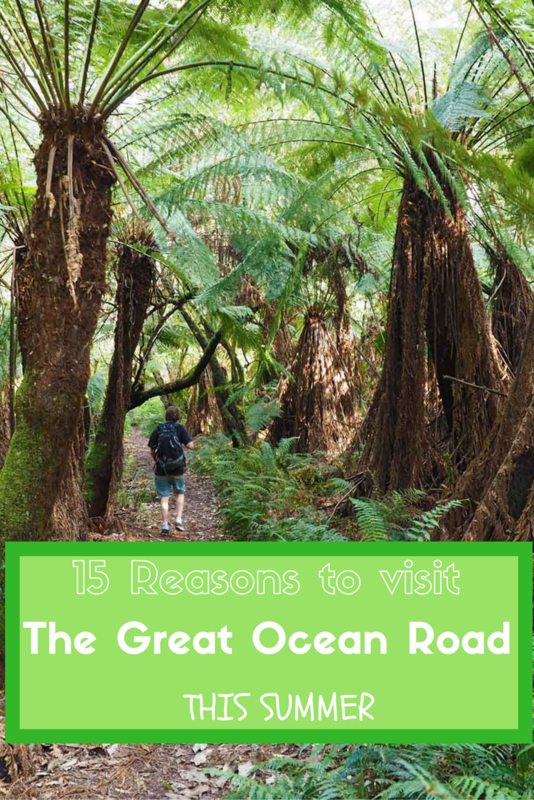 What’s holding you back from visiting the Great Ocean Road? Are you sick of looking at beautiful photos and thinking one day that will be me? Book in your leave, access holiday savings and make this the year you visit the Great Ocean Road in Summer! If you are Victorian its easy, just lock in the weekend or days off, get in you car and drive. If you’re interstate it takes a little more planning but essentially you just need to book your flights, a car and accommodation and your all set. Make this summer the one where you see the world famous Great Ocean Road at its sunny best. 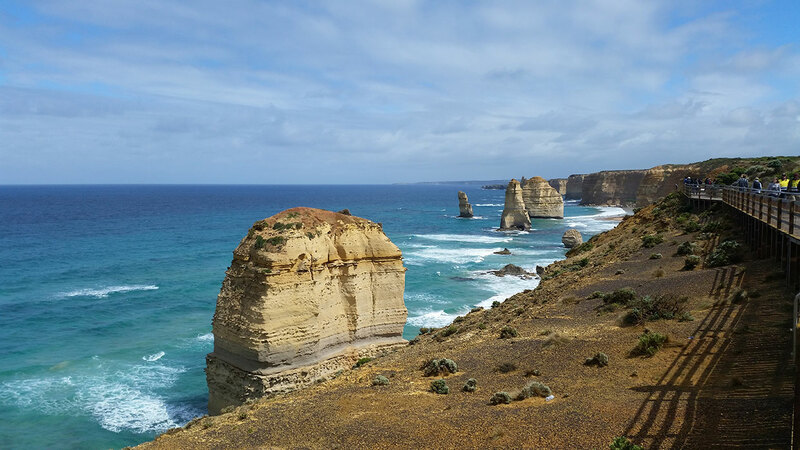 From views to food, here are 15 inspiring reasons to visit the Great Ocean Road in Summer! 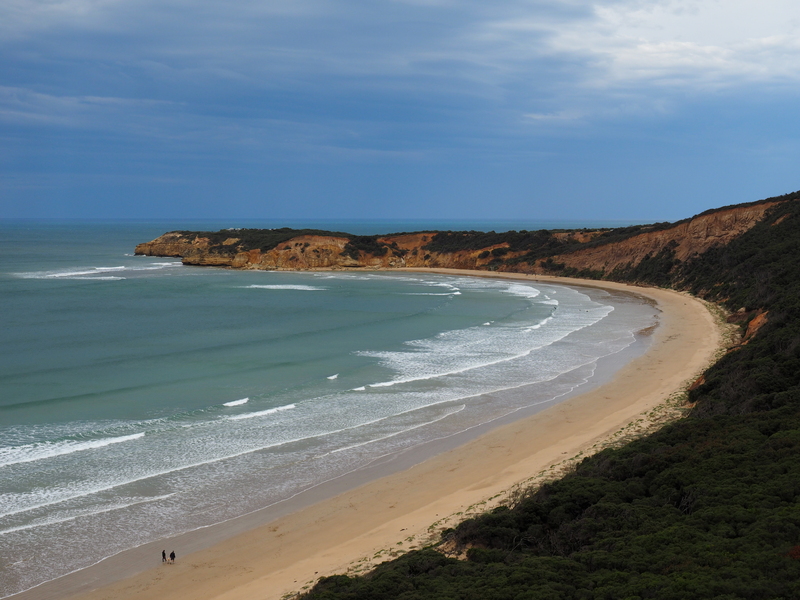 The expansive Addiscot Beach (Point Addis Beach) is one of the best places for a beach walk on the Great Ocean Road. This beautiful long bay is also one of the first stops along the Great Ocean Road. Point Roadknight beach is a great for families and people who don’t like big waves. You can also explore the point at low tide. 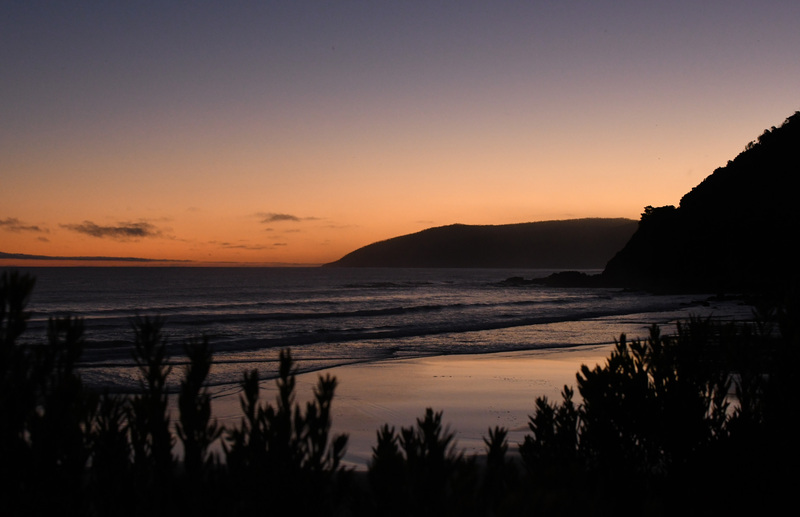 The view of Louttit Bay (Lorne Beach) from Lorne Point at sunset. 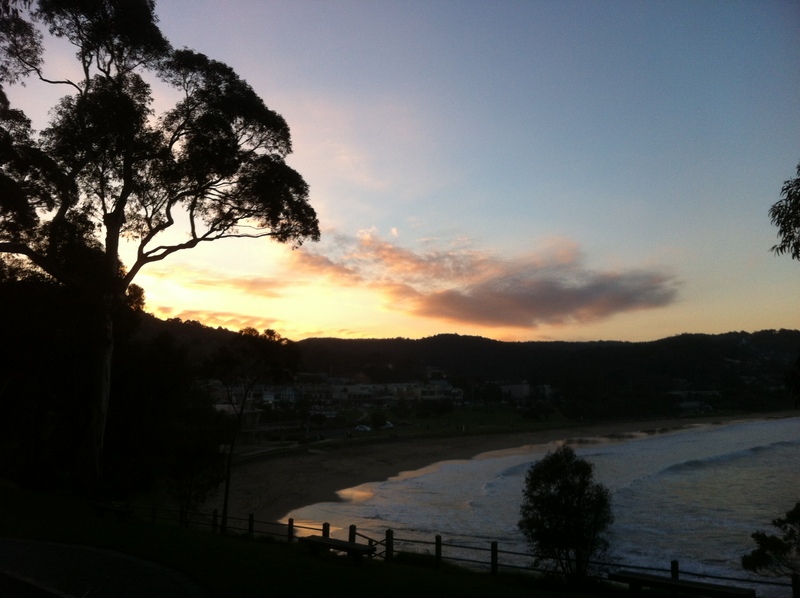 Lorne is one of the best towns to wander around on the Great Ocean Road in Summer. You can walk and fish along the boardwalk, play on the swing bridge and wander along the river. It also has restaurants with views of the beach and lots of little shops to explore. You can spend days visiting waterfalls on the Great Ocean Road in summer. They are spread throughout the Otway National Park which is accessible along the Great Ocean Road. Many of the waterfalls are located close to Lorne so they are easy to access. The Lorne visitors centre is a great place to collect a map of the waterfalls and walking tracks. Erskine falls is one of the most popular and is a nice short walk (with lots of stairs) for day trippers. Victoria is home to beautiful patches of cool temperate rainforest. Rainforest has thick vegetation so the temperature under the canopy is much cooler, making it the perfect walk for a hot summers day. 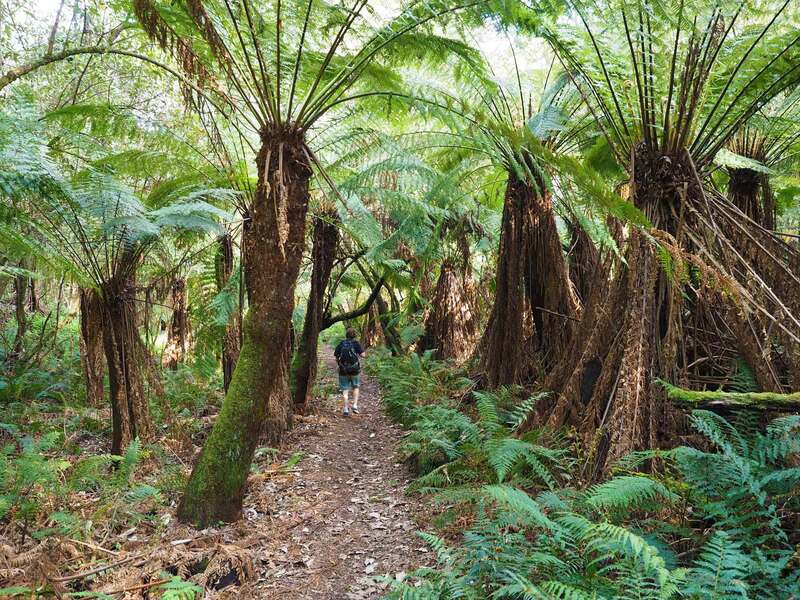 Their are lush, green and cool patches of rainforest to explore all through the Great Otway National Park. There are many walks accessible on the Great Ocean Road as well as some in the North of the park. For a shorter walk visit Maits Rest, Melba Gully or Lake Elizabeth. 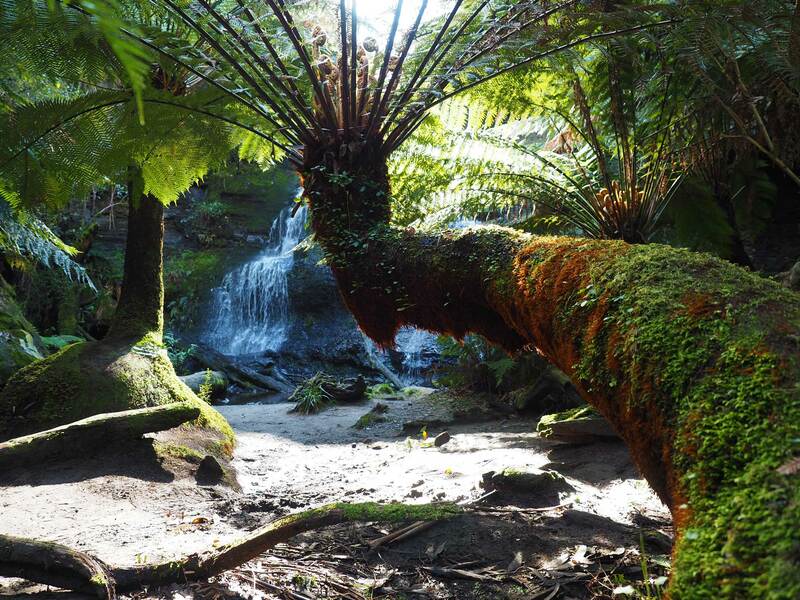 For a longer rainforest walk do the Phantom Falls, Canyon and Henderson Falls circuit accessible out the back of Lorne. 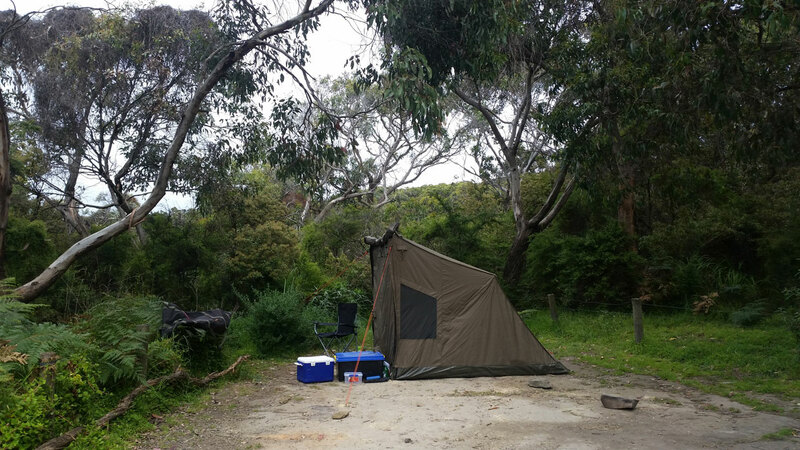 The Great Ocean Road Boast some truly stunning bush and beach campsites. 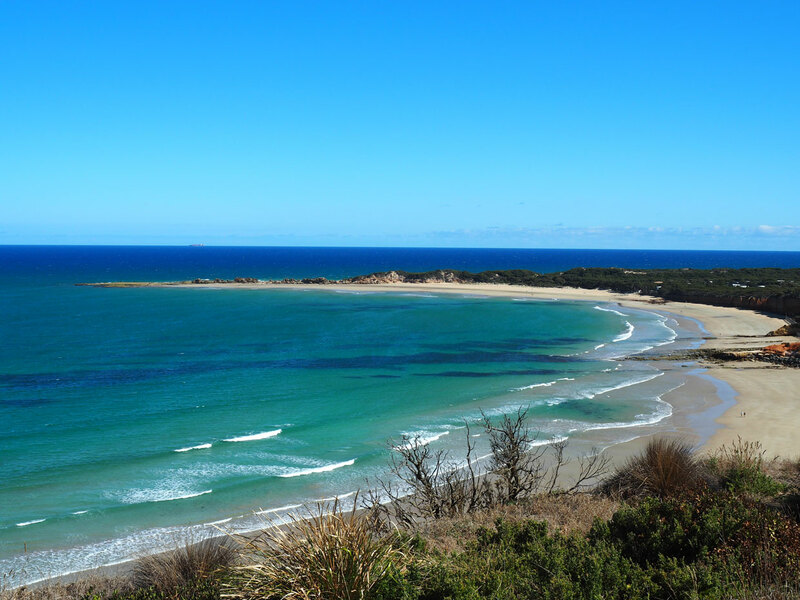 Blanket Bay is one of the best campsites to stay in on the Great Ocean Road in summer as it has it’s own private beach. To get to Blanket Bay you also get to drive through a patch of gum trees home to one of the biggest roadside populations of Koalas! This campground is so popular in school holidays its balloted, but the rest of the year you can just book online. 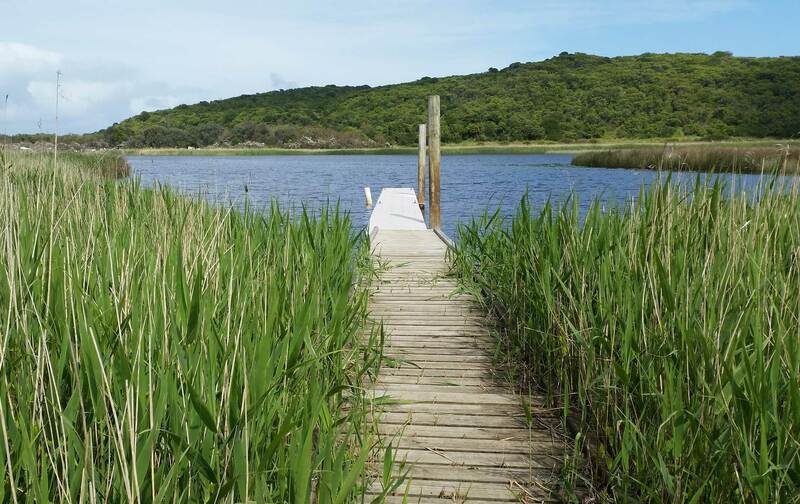 The little jetty at Aire River East has a distinct ‘Dawsons Creek’ vibe! For riverfront bush camping try Aire River East & West campgrounds, it’s easier swimming from west and a little jetty to fish from at the east campground. 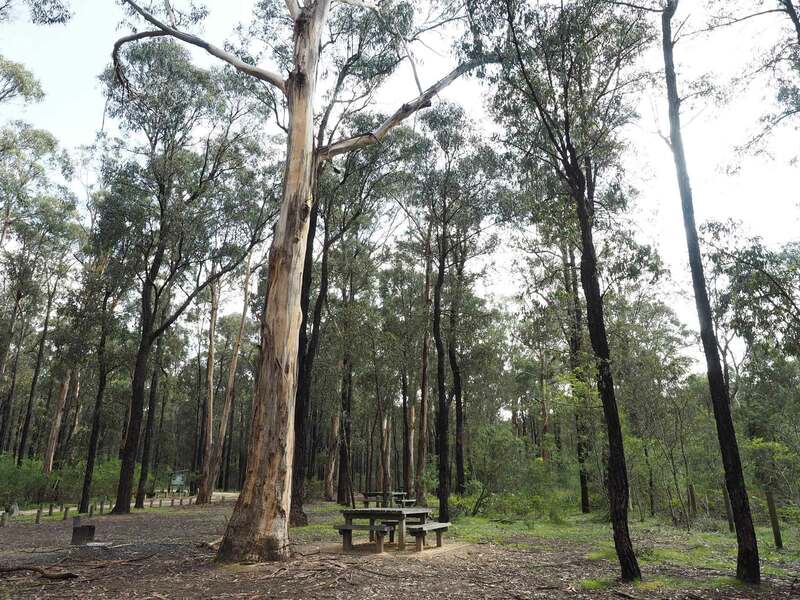 To surround yourself with mammoth gum trees you can’t go past the Lake Elizabeth campground and for easy beach access check out Johanna Beach. If you prefer a quieter experience you can try a walk in campsite, its more effort but their often much quieter. Check out the Parks Victoria website for more information and to book you campsite. The 243km Great Ocean Road was built as a World War 1 memorial, the construction of it a means of employment for return service men. The Great Ocean Road Hertige Centre tells the triumphs and tragedies of the building of the road. This fantastic permanent exhibition is found in the Lorne Visitors information centre. The beautiful Grand Pacific Hotel in Lorne was built in 1875 and pre-dates the construction of the Great Ocean Road. It’s a short 1km walk to town and you can stay in hotel rooms in the original building. Indigenous history is weaved into the signage along the Great Ocean road so look out for stories and cultural information. 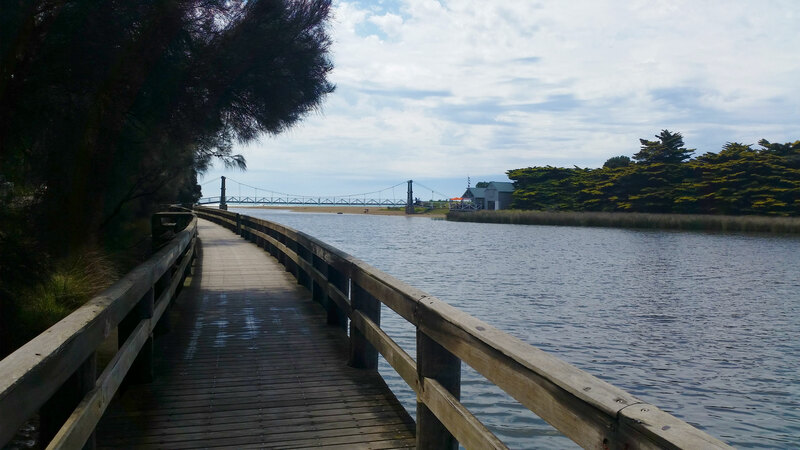 A good place to start is the Koori Culture Walk at Point Addis or call in at the Narana Cultural Centre on your way through Geelong. Alternatively continue past the end of the GOR to the Tower Hill Wildlife Reserve near Warnambool which has a strong focus on Indigenous Culture. Mt Defiance lookout (west of Cumberland River) tells the fascinating story of escaped convict William Buckley and his time living with the Wathaurung Aboriginal people. 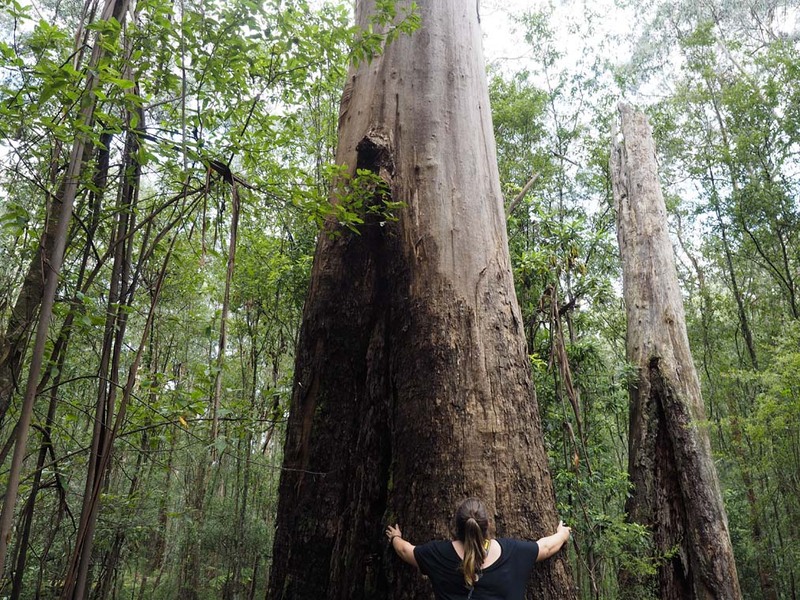 The Great Otway National Park is accessible along the Great Ocean Road and is home to gum tree many hundreds of years old. 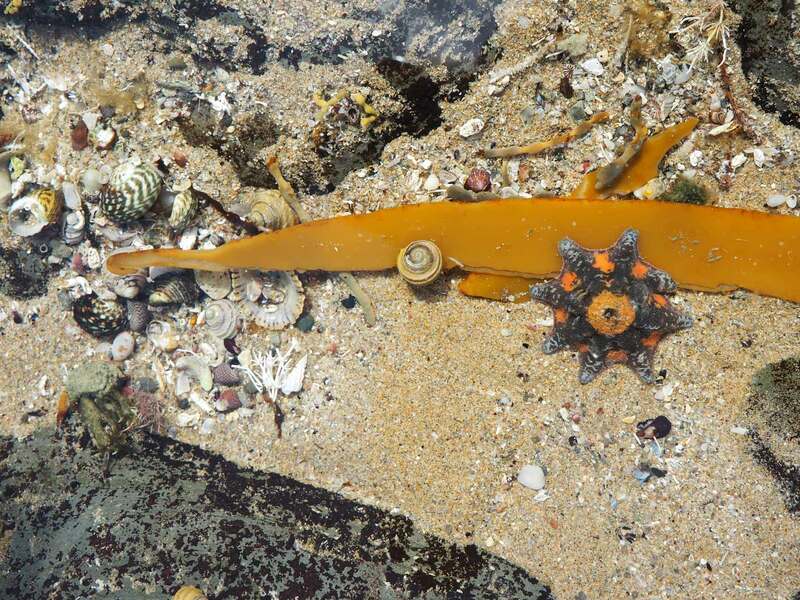 A spurred or carpet Sea Star in the rockpools at Shelly Beach on the Great Ocean Road. Rockpools are fun to explore and a good way to cool down on the Great Ocean Road in summer. Watch out for Sea Stars, Anemones, small fish and lots of other sea life that calls the rocky inter-tidal area home. Just make sure you follow the golden rule – never put your hands where you can’t see them! 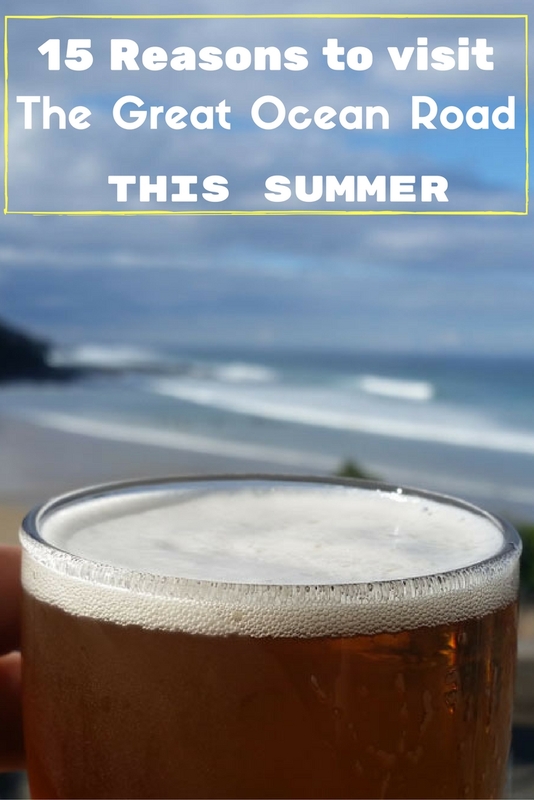 The Lorne Beach Pavilion has a beer garden that boasts absolute beach frontage! One of the most relaxing ways to take a break from a busy road trip is stopping for a coffee, drink or lunch with a view. 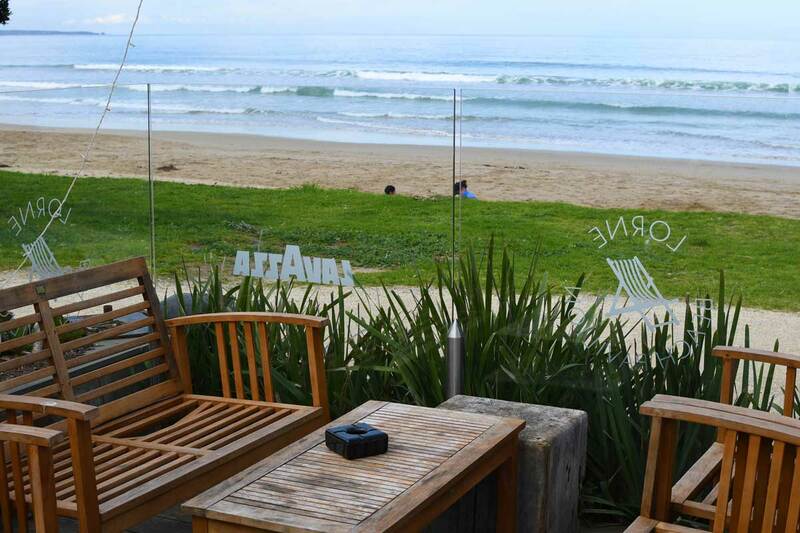 There are plenty of restaurants with a view to choose from along the Great Ocean including the Lorne Beach Pavillion. Alternatively, for a beachfront coffee before the official start of the Great Ocean Road visit Bomboras in Torquay. If making your own lunch is more your style, you won’t be disappointed in your choice of picnic areas along the Great Ocean Road. The very rustic tables at Wye River have five star beach views, Melba Gully is surrounded by rainforest while Sheok and Moggs Creek boast towering gum trees. If you’re detouring inland you can dine next to a bubbling creek at the Lake Elizabeth picnic area. The region behind the great ocean road is home to not one but two gourmet food drives! 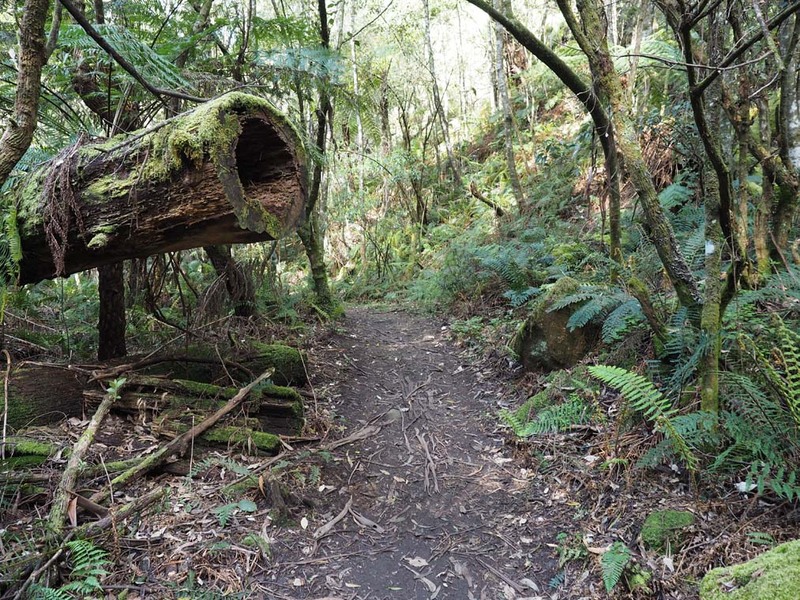 The Otway Harvest Trail encompasses the east and mid section of the Great Ocean Road and Great Otway National Park. This trail has a wide range of choices from wineries and breweries to fresh local produce and artisan cafes, so allow some time to savour some of the local flavours and enjoy the bush and country views. 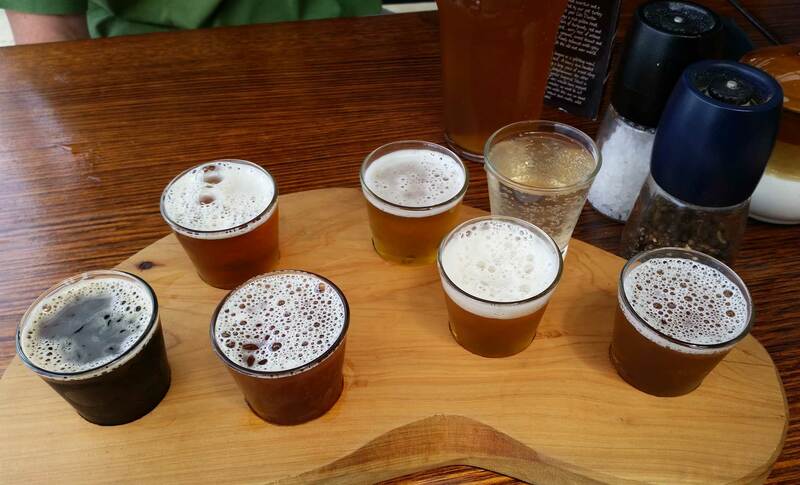 A tasting plate at the Forrest Brewery. You can access the smaller (but equally delicious) 12 Apostles Gourmet Trail is from the western section of the Great Ocean Road. Be prepared to sample all of the best foods in life – cheese, chocolate, icecream and whisky! Its smaller size means those short on time can combine parts of it with the inland journey back to Melbourne. The Great Ocean Road itself is one of the worlds most famous road trips but if you want more head inland. The ‘Rainforest and Waterfalls’ drive is loop that takes you along part of the C155 , the C159 and onto the very windy Turtons Track. This beautiful drive takes you past a number of waterfalls side trips, the Otway Treetop Walk and deep into the heart of the Otway rainforest. Never seen a Koala in the wild? You have a good chance of spotting one near the Great Ocean Road this summer! There are two easy places to spot Koalas on the Great Ocean Road. The first is the gravel track to the left side of the Kennett River general store. The second is the patch of Manna Gums on the side of the Lighthouse road heading towards Cape Otway. To see truly wild kangaroos and birds in their natural environment spend lots of time bushwalking around the area. Alternatively to spot kangaroos book a tour at the Anglesea golf course where wild kangaroos have taken up residence! Between June and October you may spot migrating whales off the beaches and lookouts along the Great Ocean Road. For a better chance of spotting a Southern Right Whale you may like to continue beyond the GOR to the viewing area at Logans Beach near Warnambool. Sweeping views of ocean and coastline start at the first lookout on the left hand side west of Anglesea. From here the road winds along the coast, passing many lookouts to enjoy the views the Great Ocean Road is famous for. No image of the Great Ocean Road is more iconic than the 12 Apostles so make sure you save plenty of time to visit. 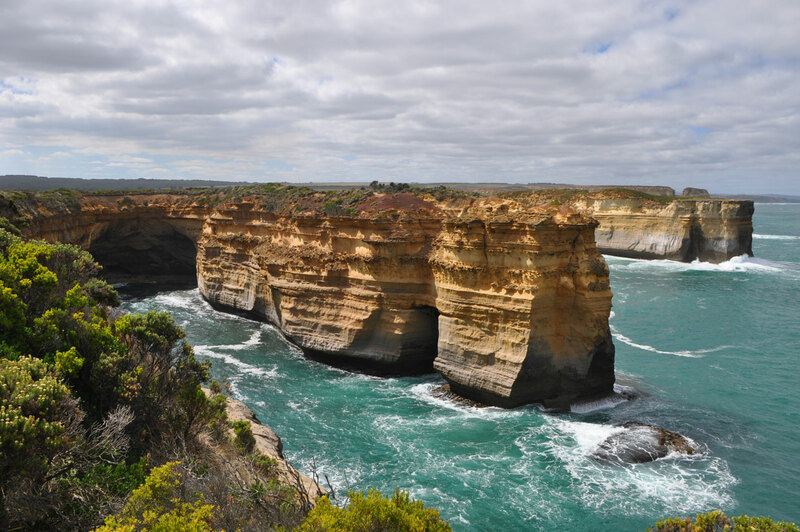 The western end of the Great Ocean Road is also home to Loch Ard Gorge, the site of a famous shipwreck. It’s a unique weathered piece of coastline with cliffs, gorges and a blowhole. Just down the road you will also find Gibson Steps. The 86 steps take you down onto the beach to view two limestone stacks and towering cliffs that dwarf you. 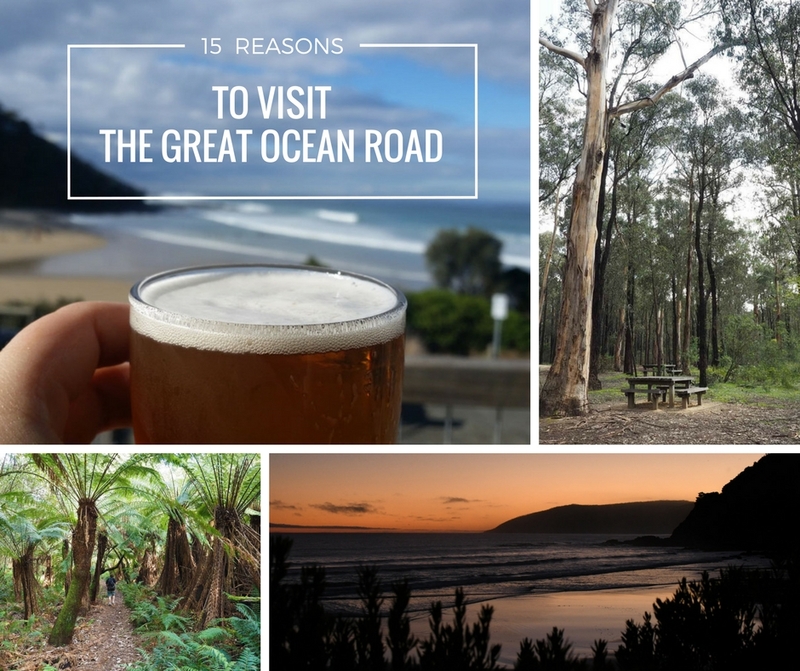 So there you have it, 15 very good reasons to visit the Great Ocean Road this summer! 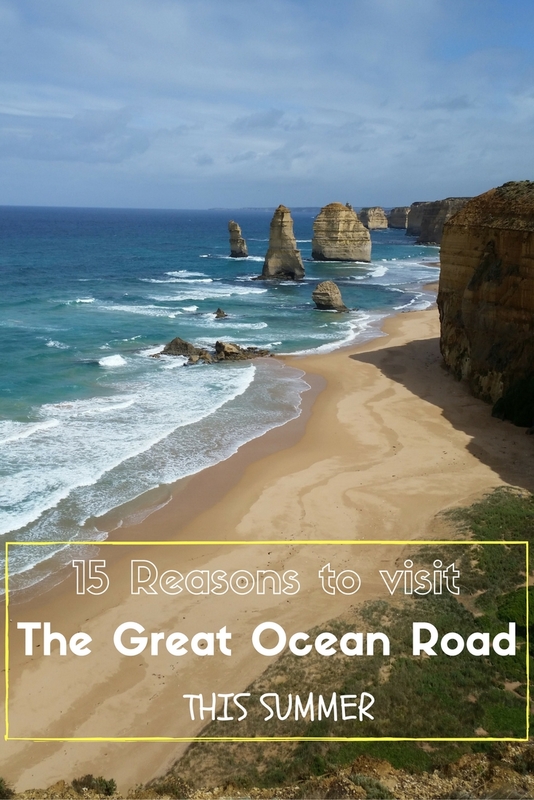 Planning a Great Ocean Road trip? Pin this article to refer to on your holiday! Next articleDomestic business class in Australia – is it worth it?